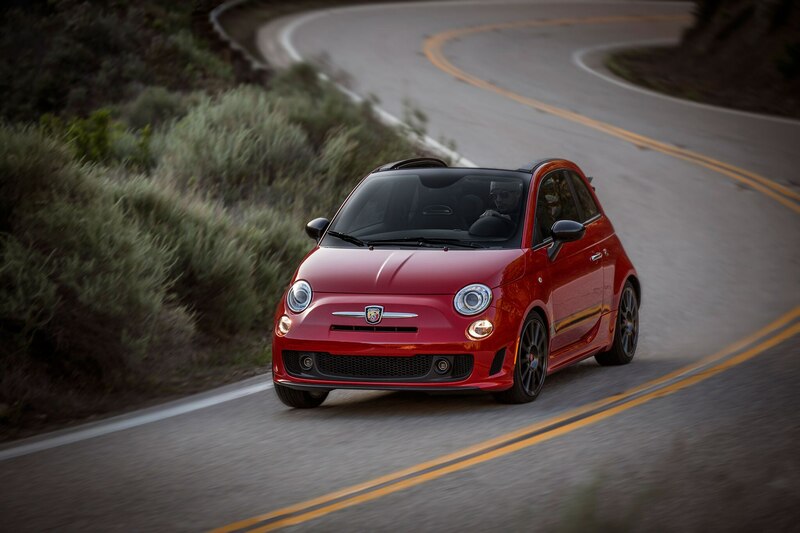 The retro-inspired Fiat 500 lineup gains a few updates for 2015, including a new LCD instrument cluster and a newly optional automatic transmission for 500 Abarth and 500 Turbo models which were previously available with only a manual transmission. 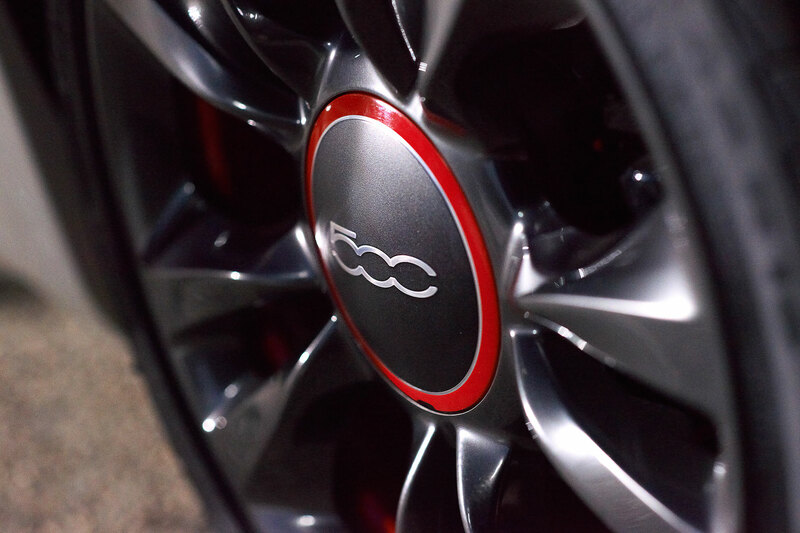 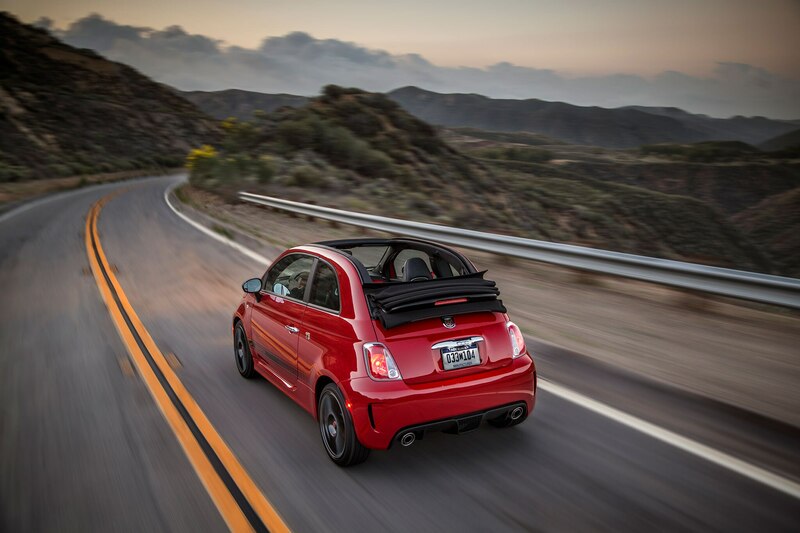 Fiat is hoping that the addition of an Aisin six-speed automatic will broaden the appeal of these hot hatches. 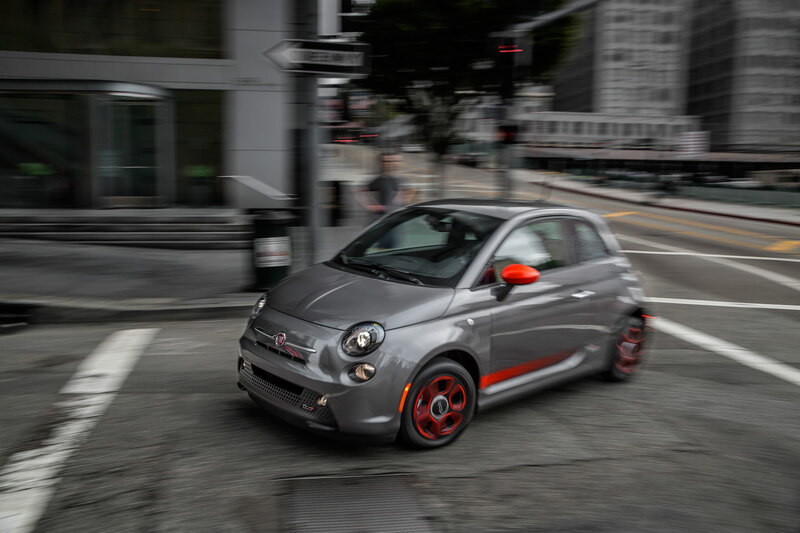 This transmission reportedly features reinforced clutch plates to deal with the higher torque of the Abarth’s 1.4-liter, 160-hp turbocharged four-cylinder engine, and will be an option on all Fiat 500 Abarth hatchbacks and 500C Abarth convertibles. 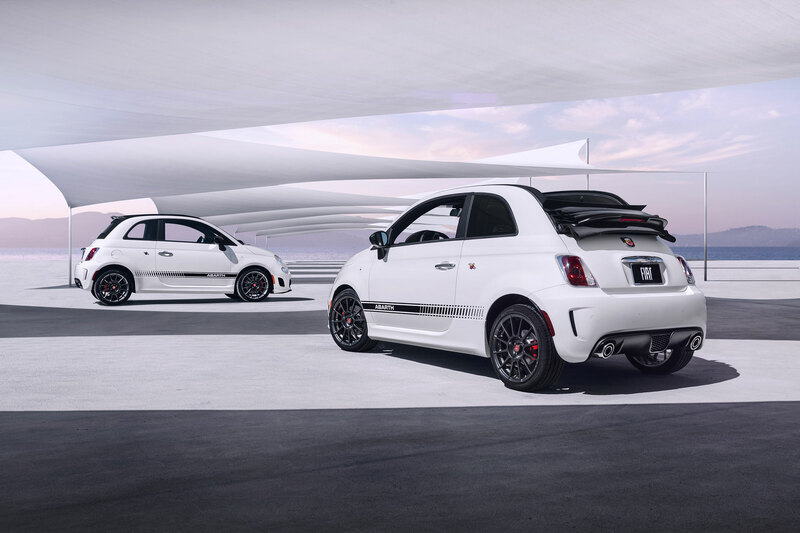 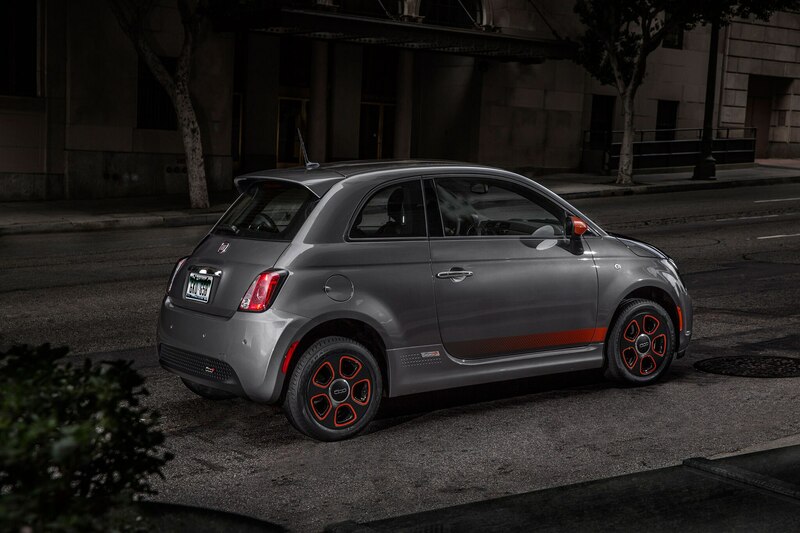 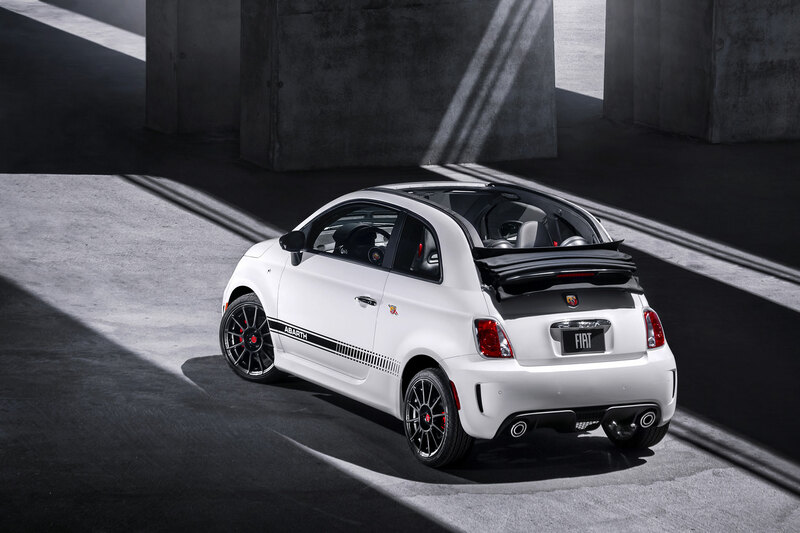 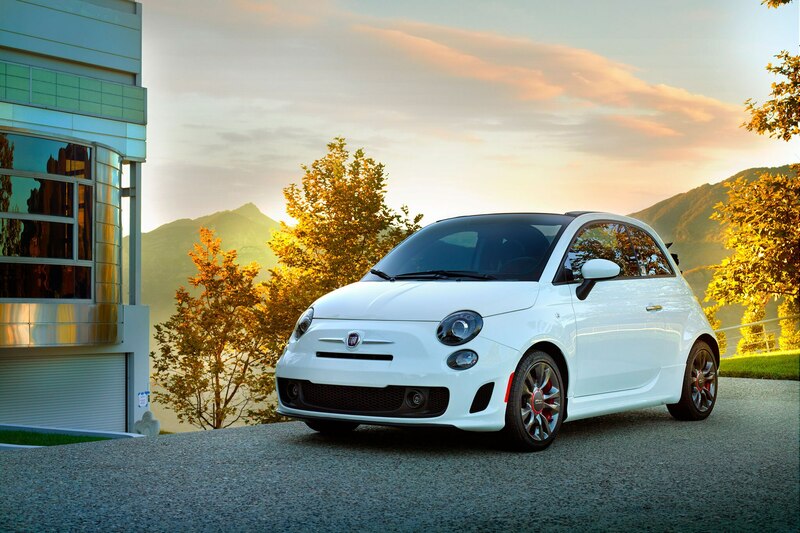 The 500 Turbo, which has a 135-hp version of the 1.4-liter four representing a middle ground between the standard 500 and the Abarth, also receives this new transmission option for 2015. 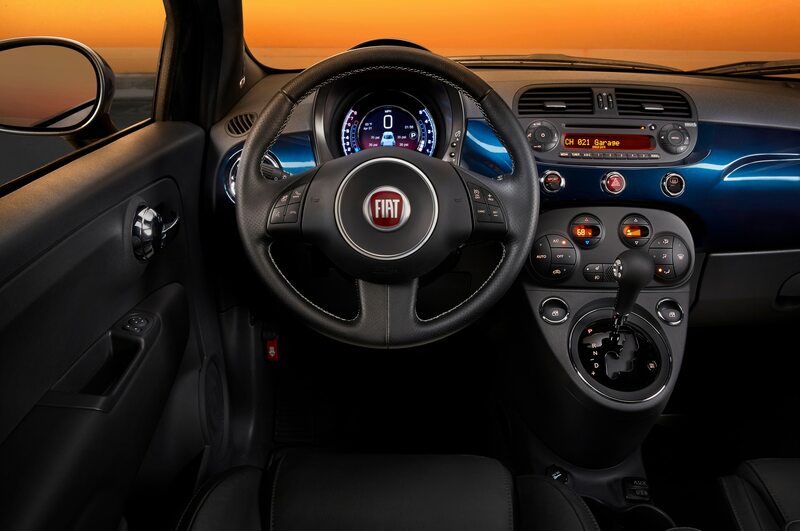 In other 2015 Fiat 500 news, all models receive a new seven-inch TFT configurable gauge cluster display that can show everything from basic speed, fuel level, and trip computer information to an Eco index display, radio information, and a park assist screen when so equipped. 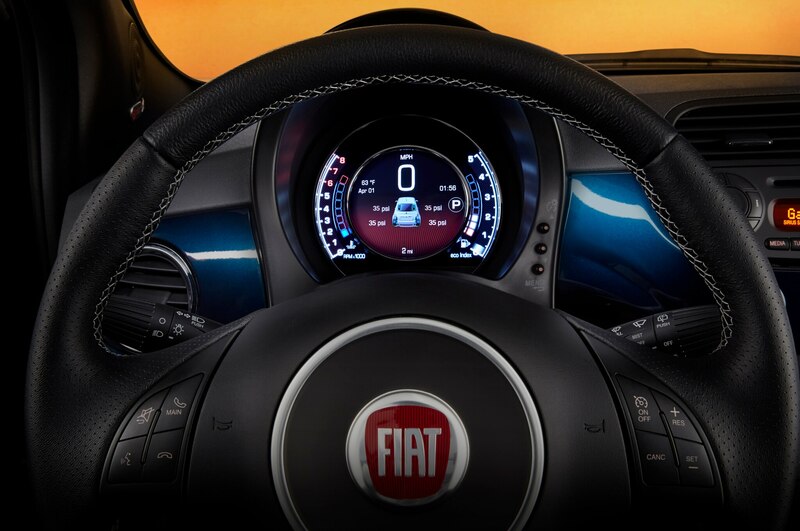 There is also a different, more aggressive display when the car is in sport mode. 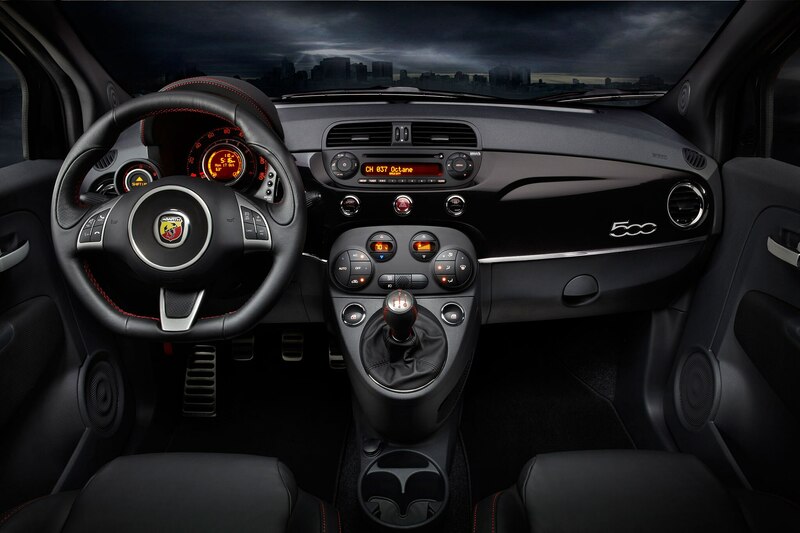 This screen is standard on all 2015 500 models except for the base Pop, where it is optional. 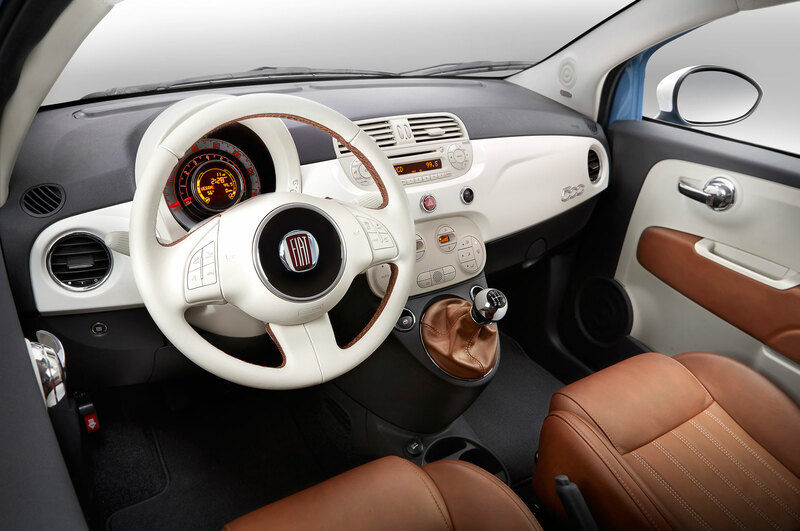 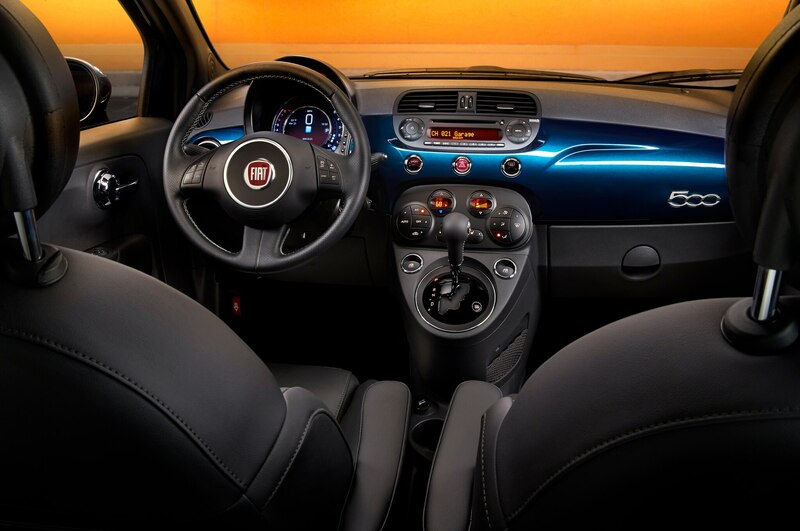 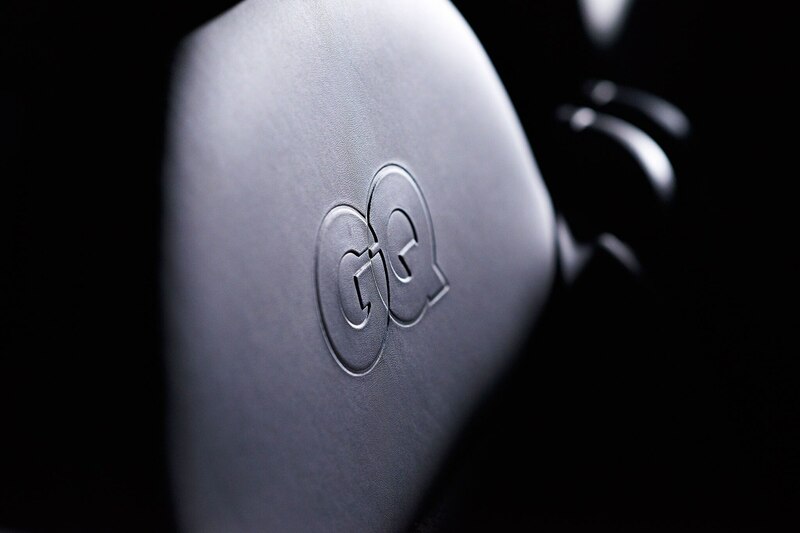 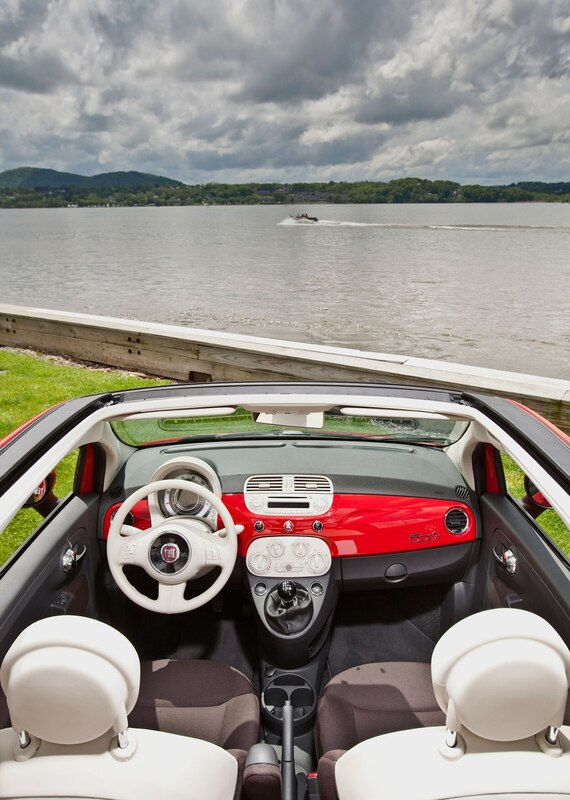 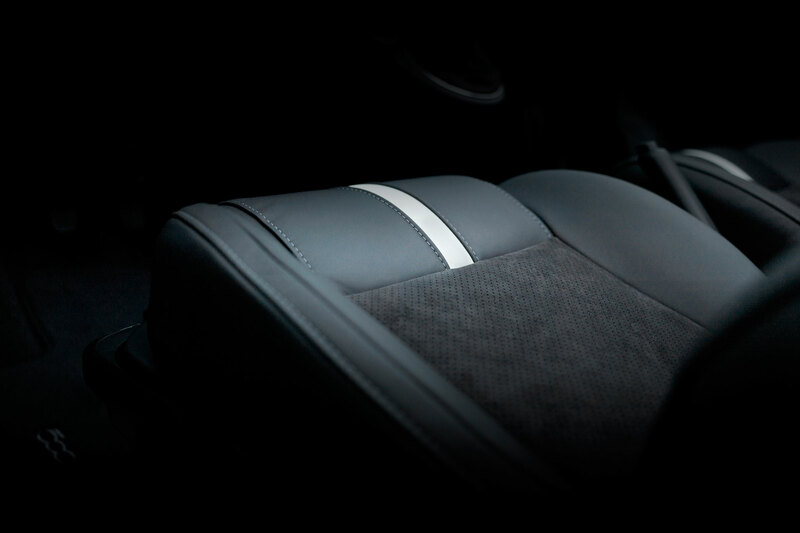 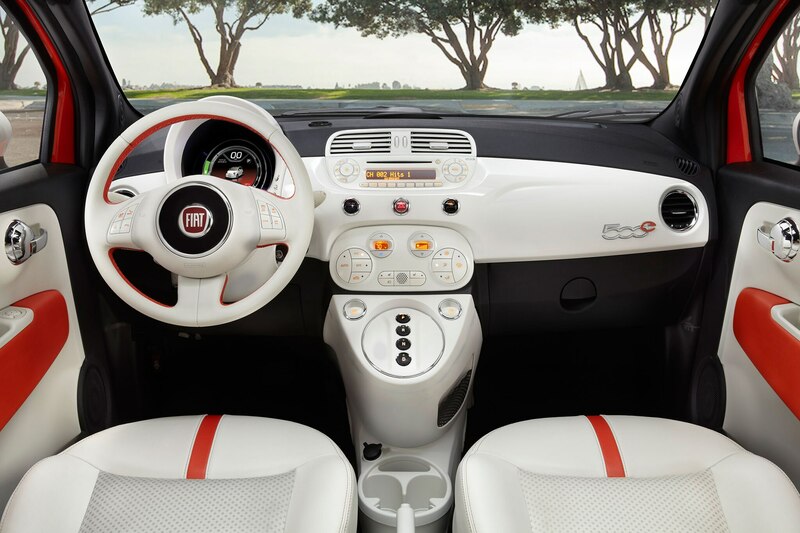 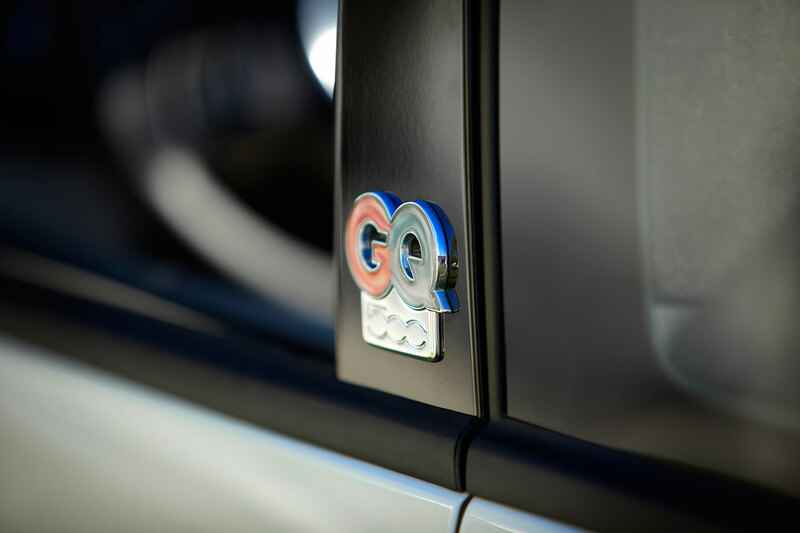 The center console is also redesigned for the updated Fiat 500, and Bluetooth streaming audio is added to the already standard Bluetooth phone connectivity. 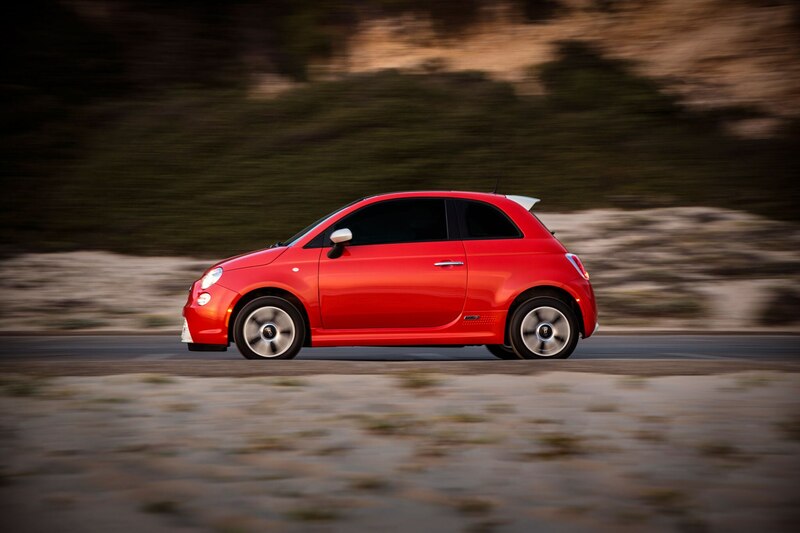 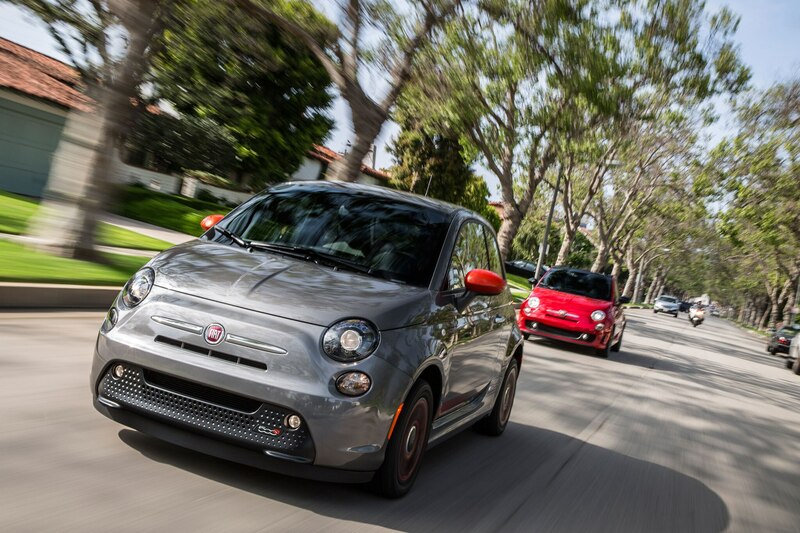 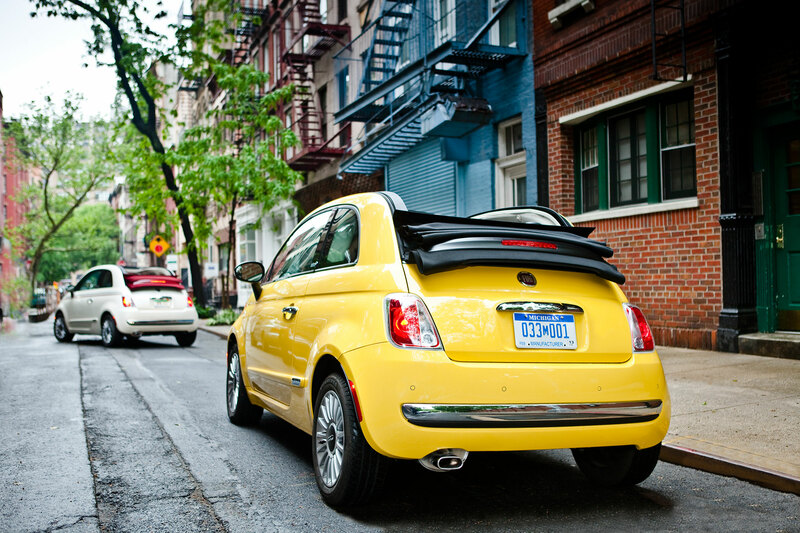 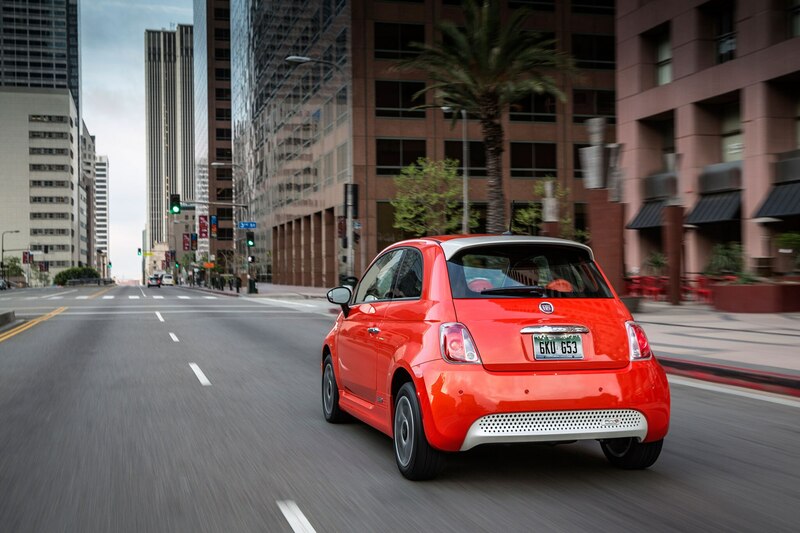 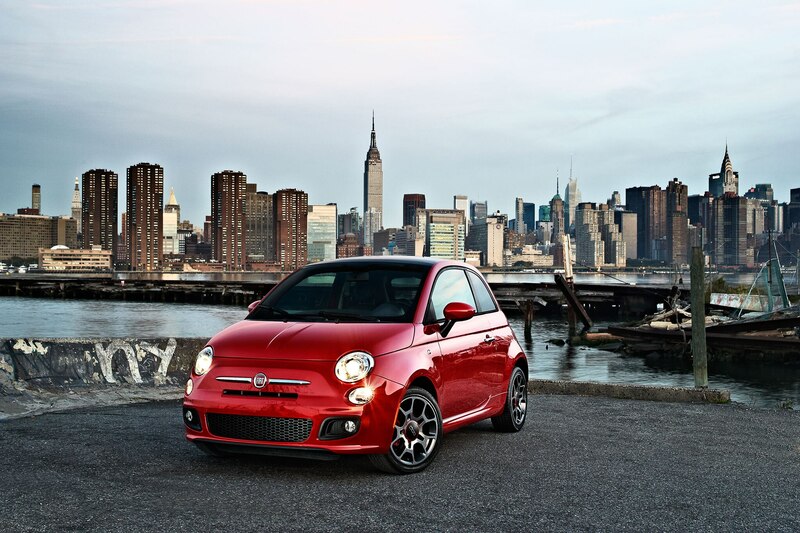 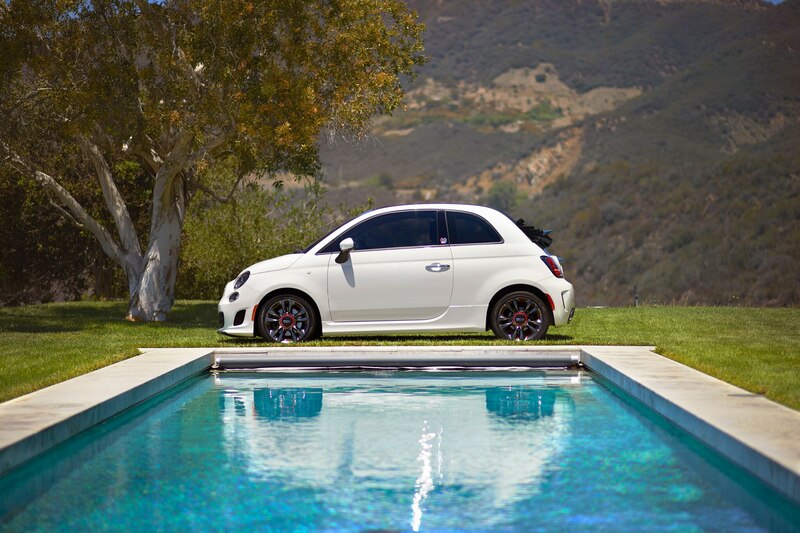 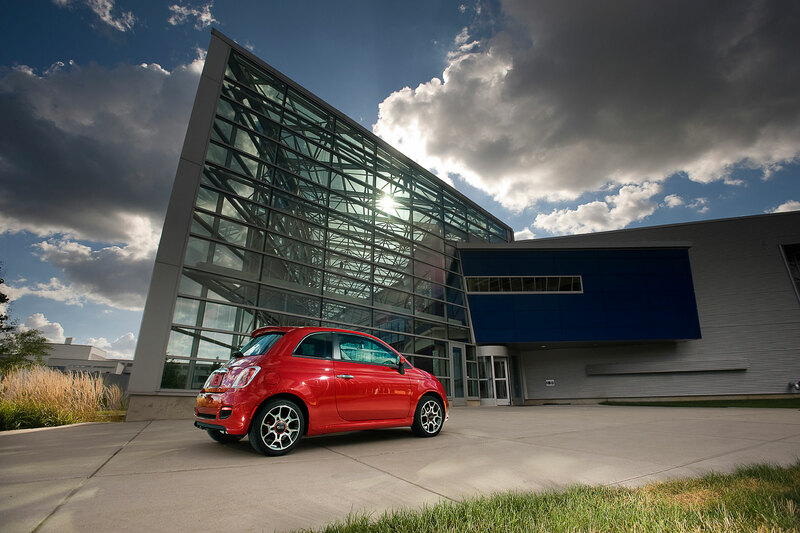 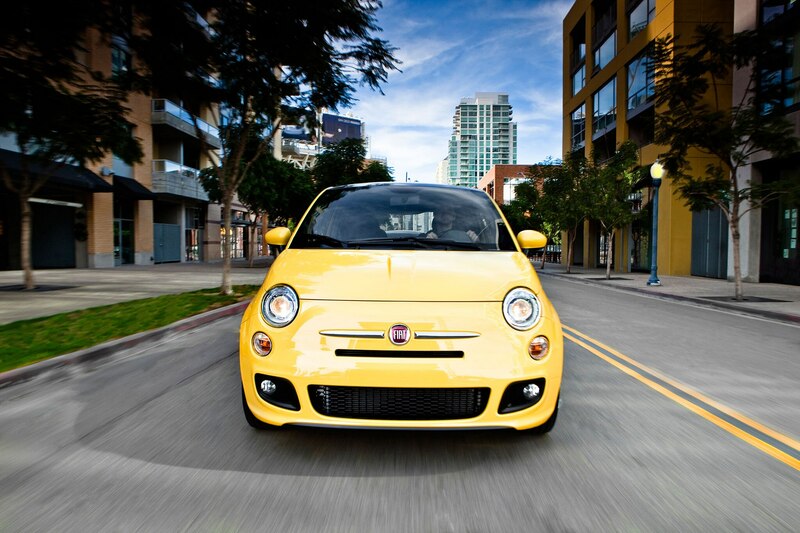 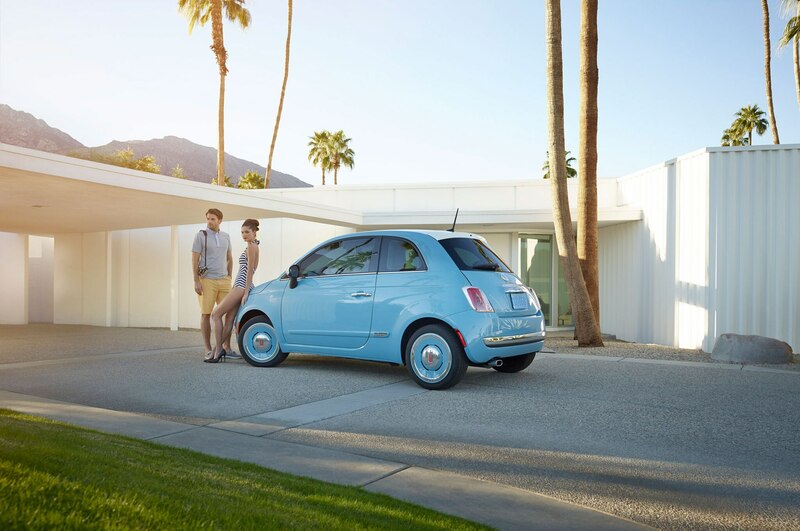 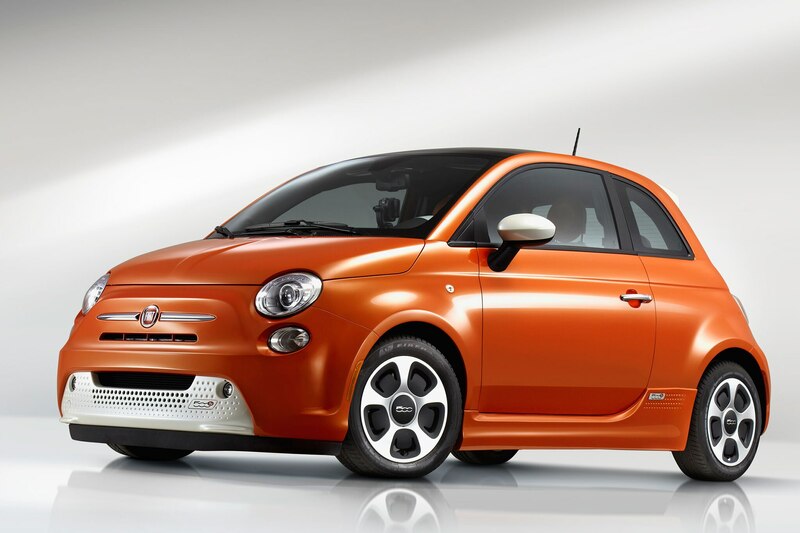 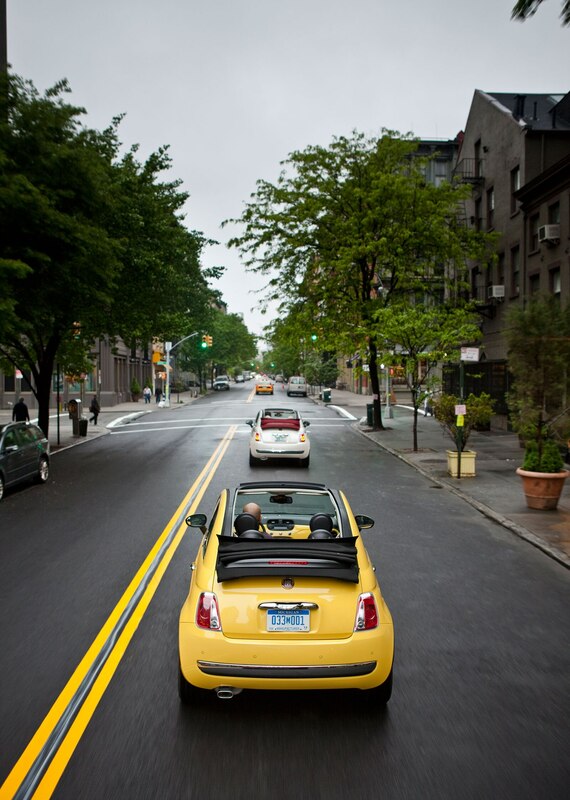 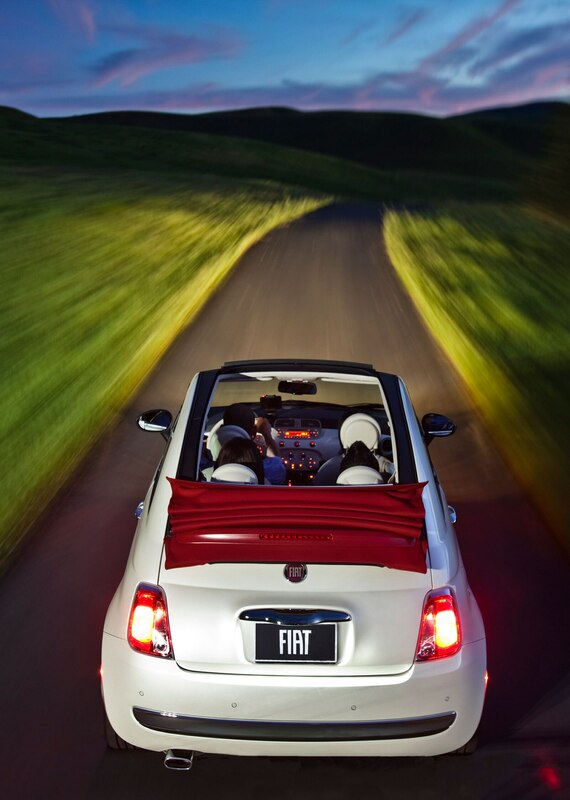 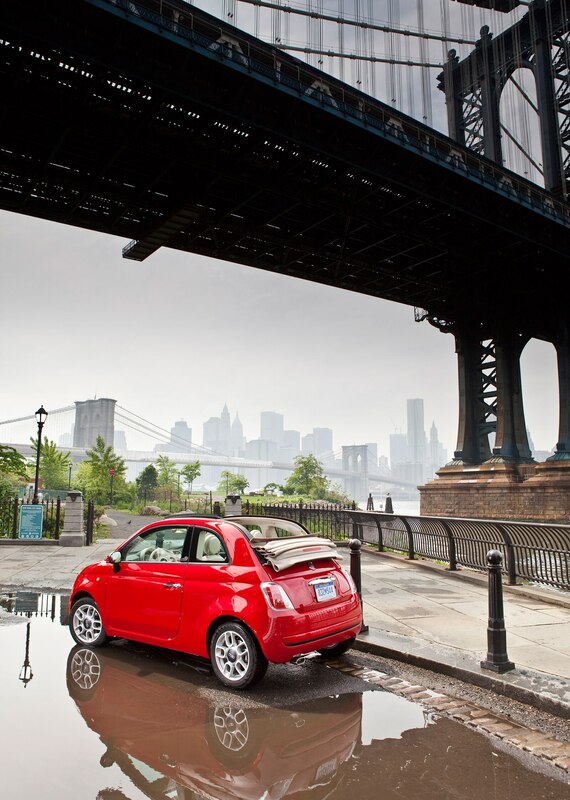 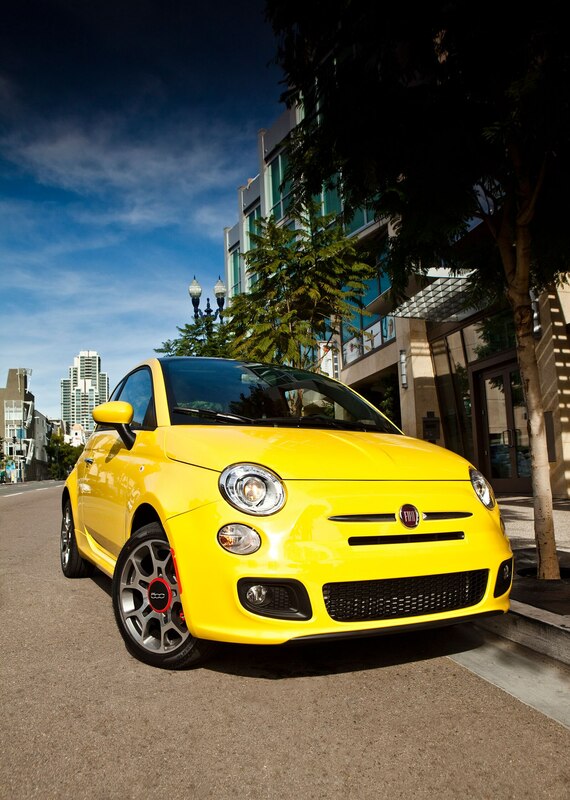 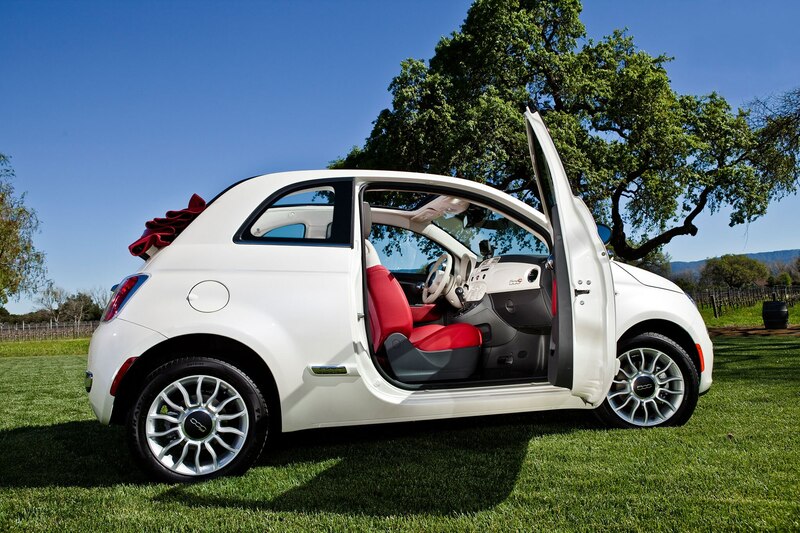 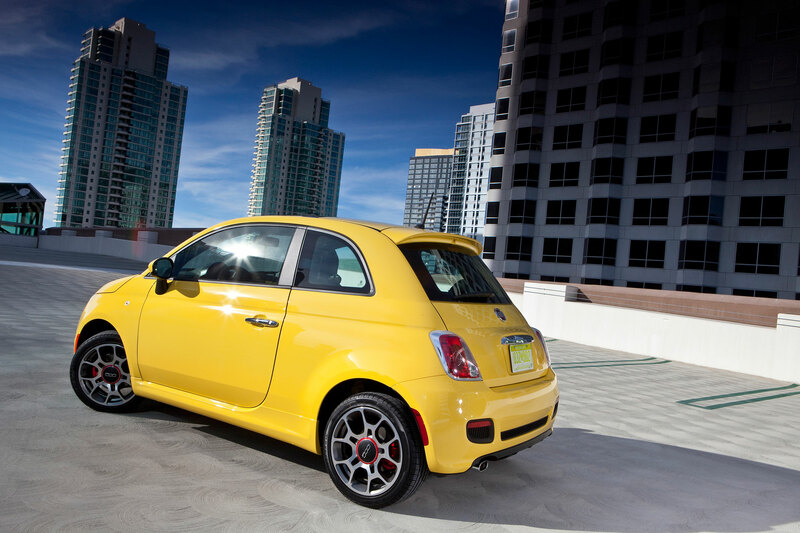 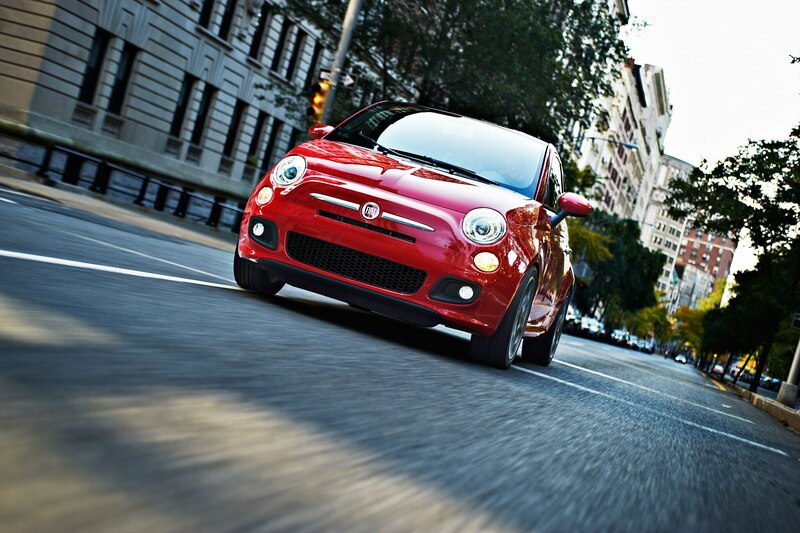 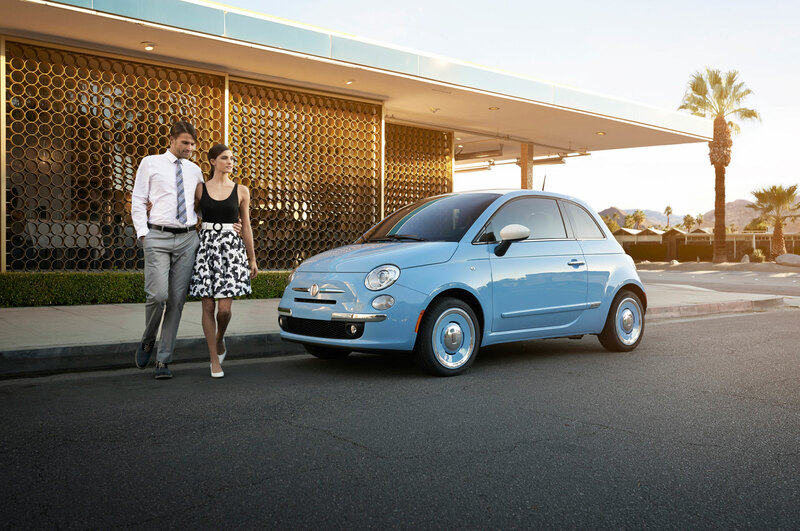 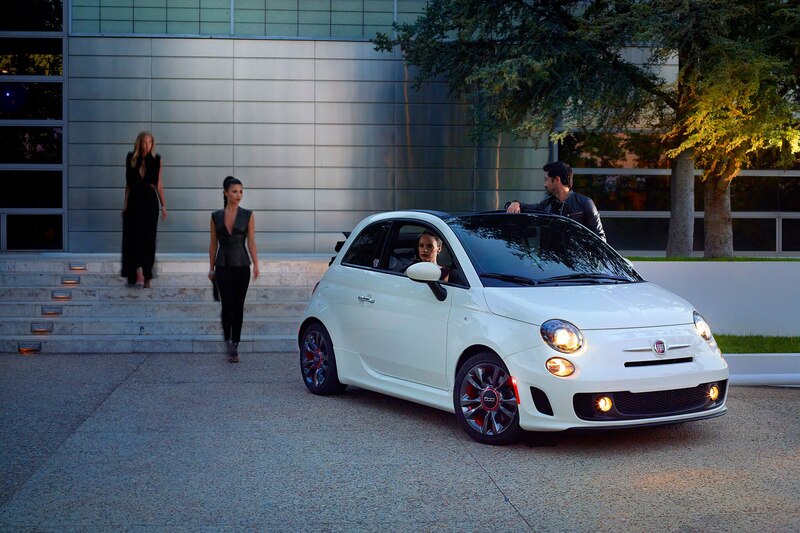 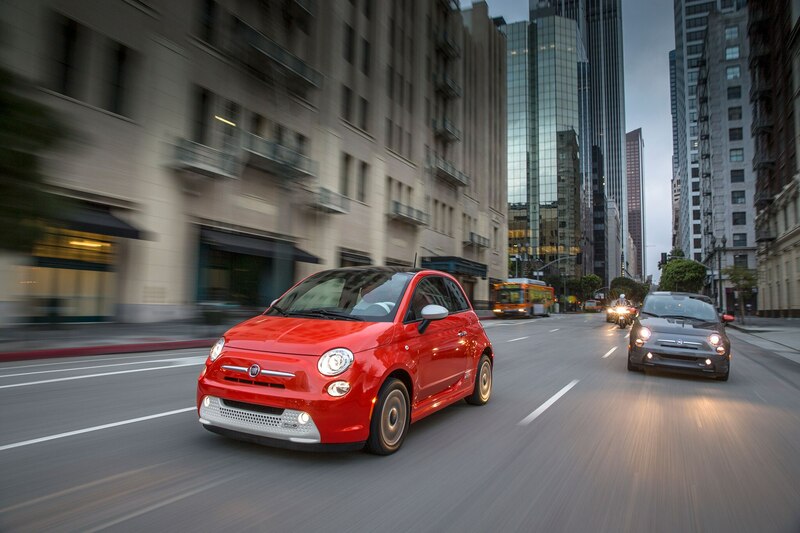 The 2015 Fiat 500 will go on sale in July, with pricing to come within the next few months. 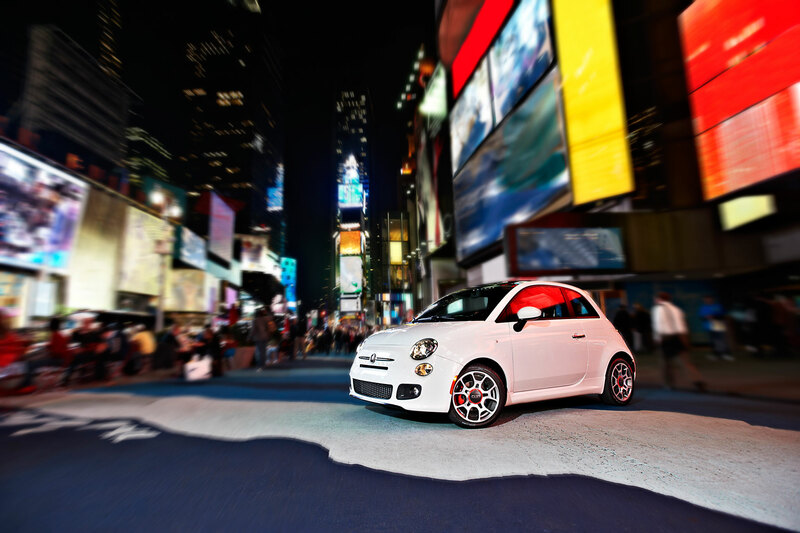 The cars make their public debut later this month at the New York auto show. 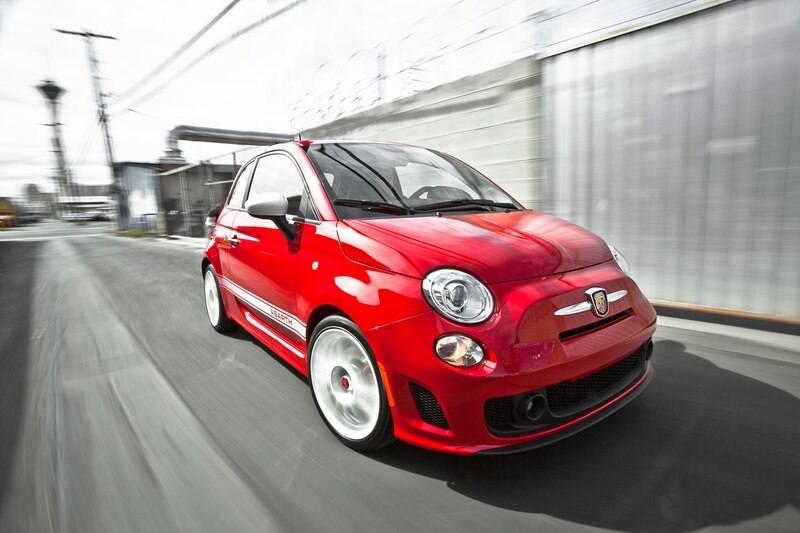 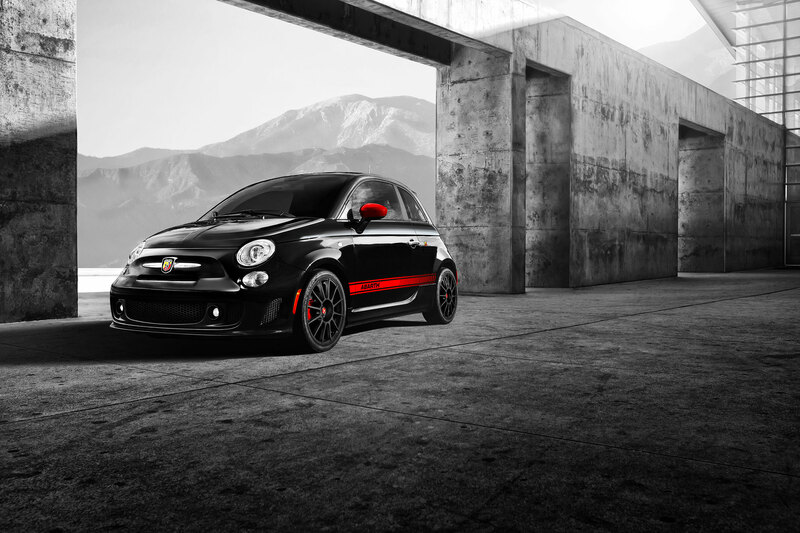 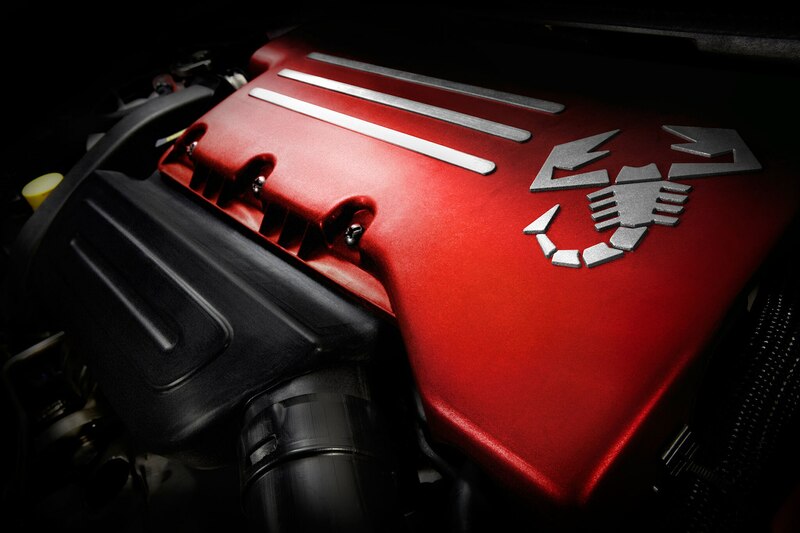 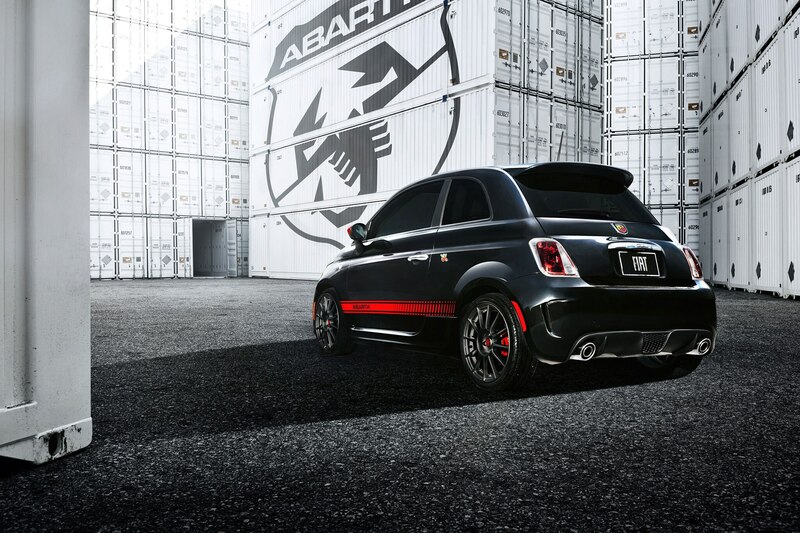 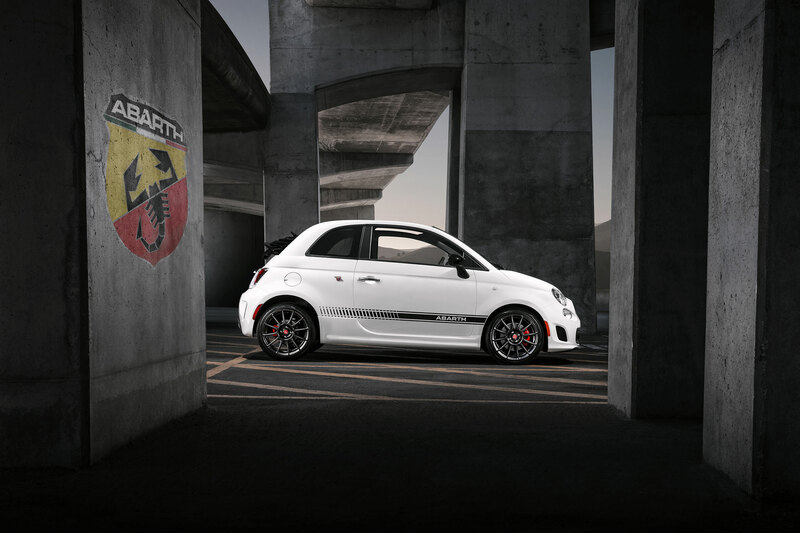 Abarth models gain an optional automatic transmission. 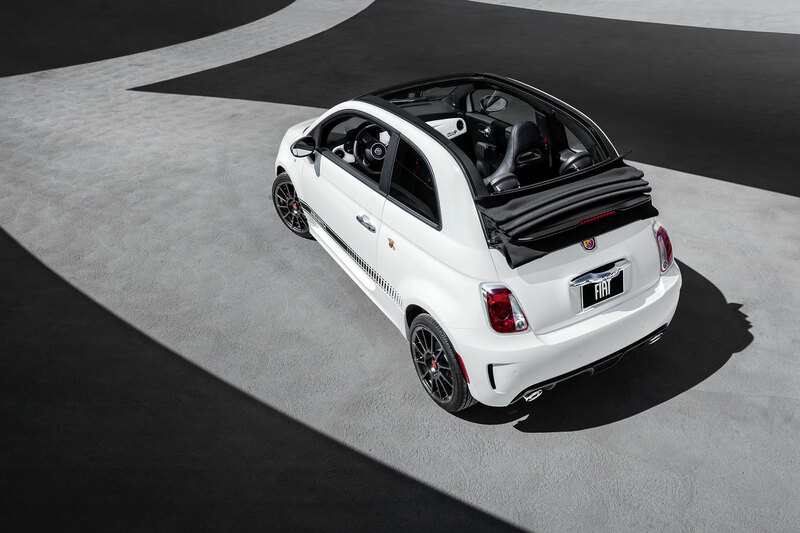 Special edition Fiat looks back at the original Cinquecento. 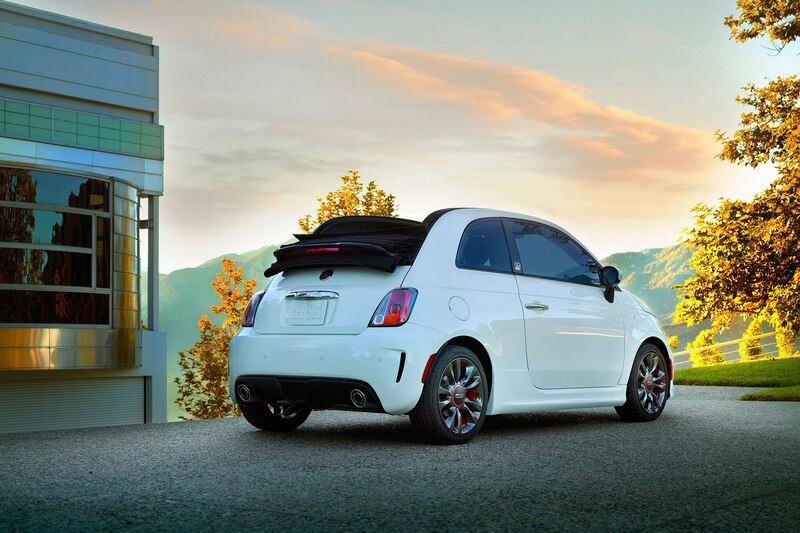 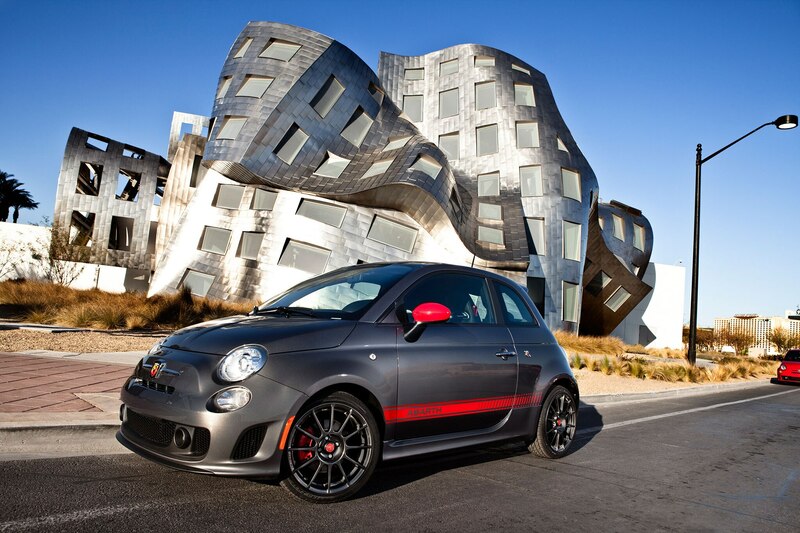 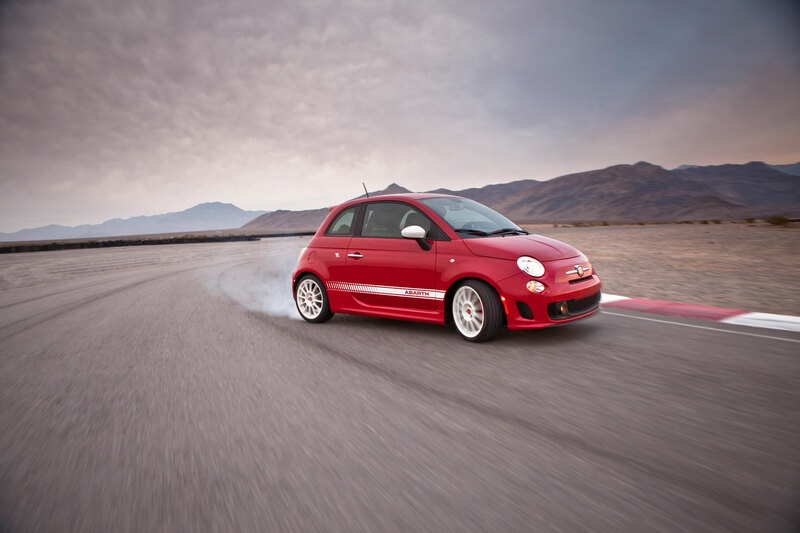 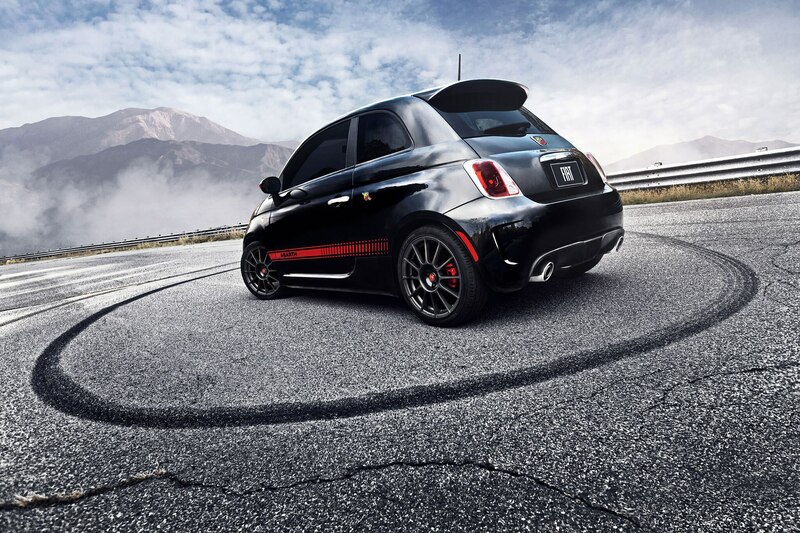 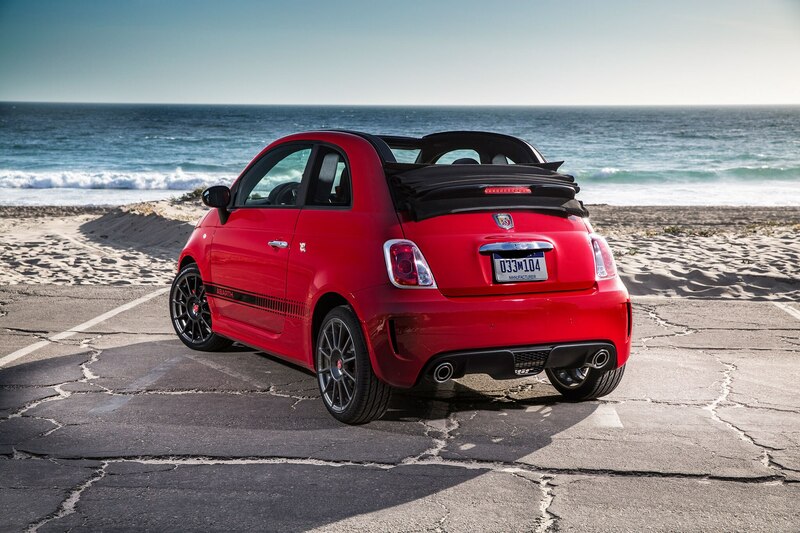 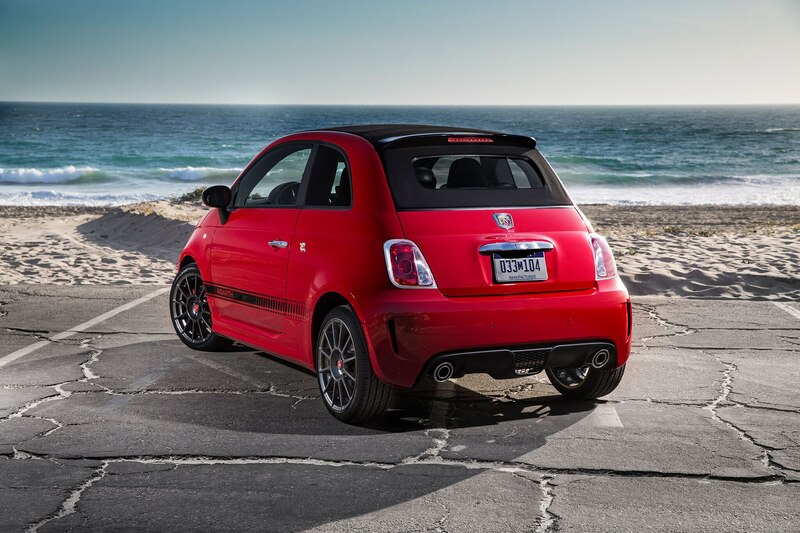 If the 695 is louder than the Fiat 500 Abarth, run for the hills.